You’ve always appreciated the cultural diversity and stimulating energy of State College, PA. So why not start the next phase of your life by getting even more of what you love, right near the campus you love? 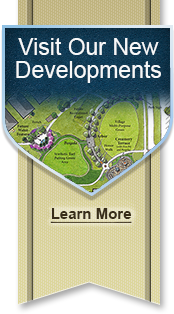 Discover senior living at The Village at Penn State. With easy access to the Penn State Campus, nobody gets you closer and nobody gives you more. We even serve ice cream from The Creamery! Spend your time with the people you love and the hobbies that matter in one of our beautiful, maintenance-free residences, with the comfort, health care and security you deserve. 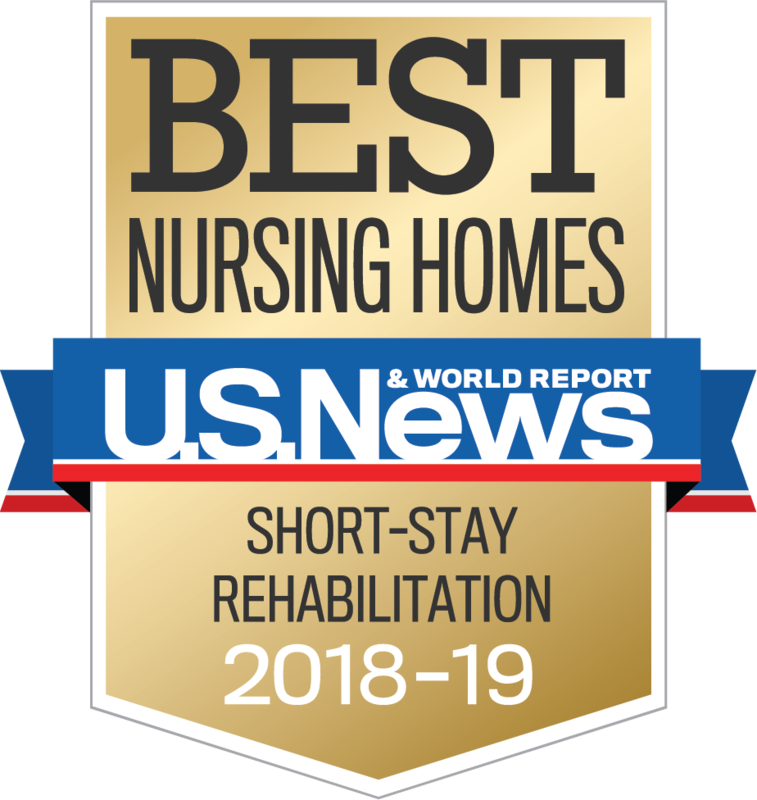 The Village at Penn State is the proud recipient of the 2018-2019 Best Short-Stay Rehabilitation Nursing Home Award from U.S. News! The Village at Penn State is a member of the Liberty Lutheran family of services. 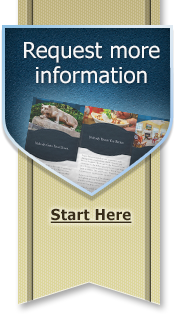 Liberty’s faith-based, non-profit organization impacts the health and well-being of more than 10,000 senior adults through a dynamic range of health and wellness services and lifestyle options. The Liberty Lutheran family of services includes: Paul’s Run, The Hearth at Drexel, The Manor at York Town, Artman, The Becoming Center, Liberty at Home, Liberty Hospice, LCFS’ West Philadelphia Senior Community Center, and Lutheran Congregational Services.